Since video is probably one of the most popular things to do while on the web, Google has found a way to monetize it. Actually Google has had this program in pilot since last may but after lots of testing, Google’s Adense for video is now in the beta testing phases. If you’ve noticed that some videos on YouTube have advertisements contained within them, than this is what you can expect to see on videos that are in the Google Content Network. These ads are text overlay ads that are contextually targeted to the content of your videos as well as your site. 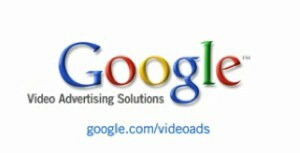 So if you are interested, visit Google’s Video Advertising Solutions page to learn more.